Are you a junior post-graduate interested in the mission of the EU Delegations? With the JPD programme, you can gain first-hand experience in their work and understand their role in the implementation of EU external relations policies. This programme is open to young post-graduates sharing the values and principles of the European Union and committed to defend the place of the European Union in the World. Junior Professionals in Delegation will be placed in both the European External Action Service (EEAS) and the European Commission sections of the EU Delegations. The traineeships will start in September/October for a fixed-term of nine months; a further 9-month renewal of the agreement can be offered. 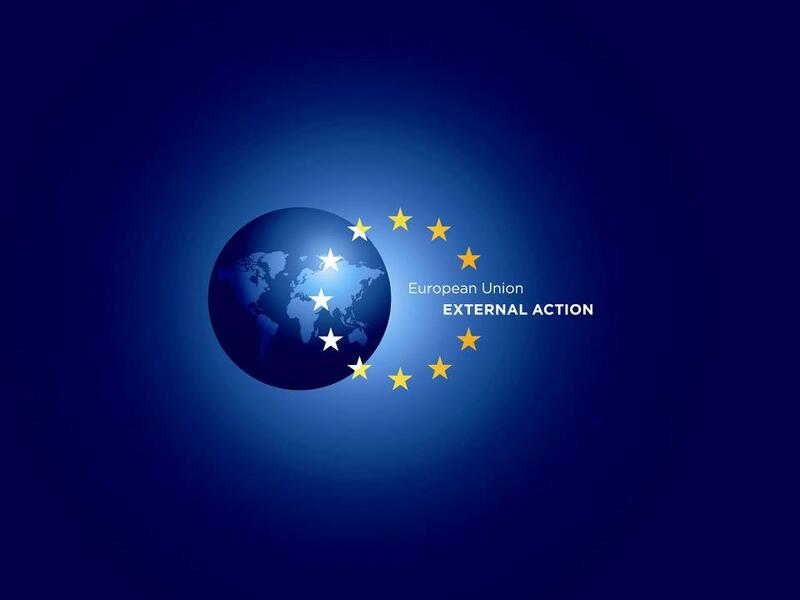 • 28 positions for the Commission (max.1 per EU Member State): management of external aid, trade & economic affairs, european integration, humanitarian aid, etc. Applications have to be sent exclusively to the relevant EU Member States' contact points by 3 March 2014. Please note that any spontaneous application sent directly to the EEAS or to the Commission will be rejected. Candidates will have to indicate their geographical preferences in their application, so it might be helpful to take a peek at the available list of EU Delegations websites. The traineeship offers will be sent to the selected candidates in July 2014.